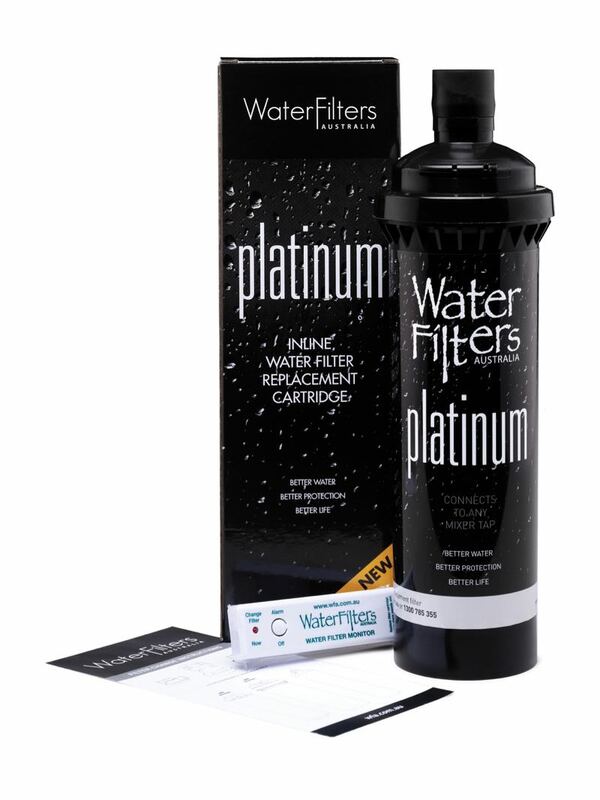 The WFA Platinum filter is a high flow filter cartridge which can be connected directly to the main kitchen or bathroom sink cold water tap. With four times the flow rate and significantly more capacity than standard filter cartridges families can enjoy premium quality filtered water straight from the main tap without the need for a separate filter tap. The unique quick change cartridge system can also be installed horizontally making installation simple and easy – DIY. Contaminants removed/reduced include chlorine, bad tastes and odours, cryptosporidium & giardia. This filter does not remove fluoride. This filter should be replaced either annually or when the flow rate becomes inconveniently slow.